Spring Museum Week: Colorful Me! 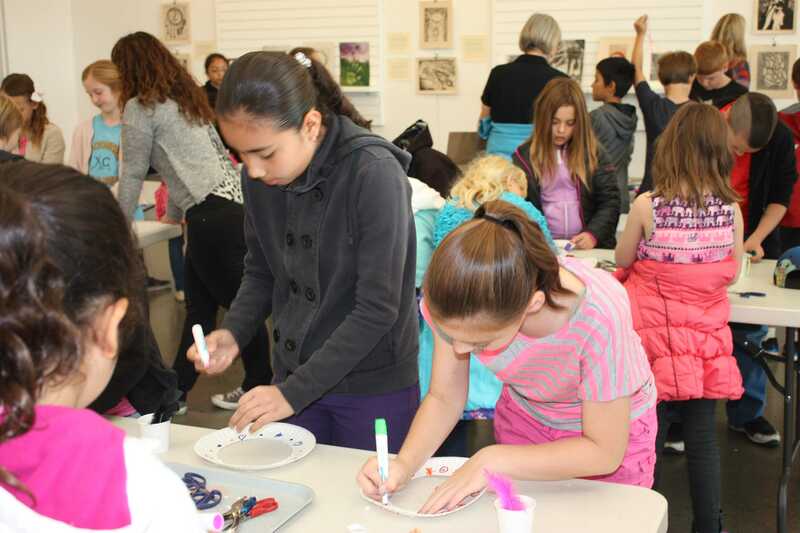 May 7, 8 & 9, 2019 | 9:30 a.m. to 1 p.m.
Maryhill Museum of Art wishes to thank the following for their support of the museum’s Spring or Fall Museum Week: Columbia Bank; Cross Three Foundation; Robert and Barbara McCormick Fund at the Gorge Community Foundation, Caithness Shepherd’s Flat Wind Farm, Columbia Bank, J.D. Fulwiler, and Windy Flats Wind Farm. This unique experience gives high school art students an opportunity build their portfolios and learn more about careers in the arts. Participants take a guided tour of the museum’s masterworks with an eye toward artist intent and technique, and enjoy a figure drawing session in the Rodin Gallery guided by a professional artist. This is a fantastic opportunity for serious art students to further develop their portfolios for college applications. 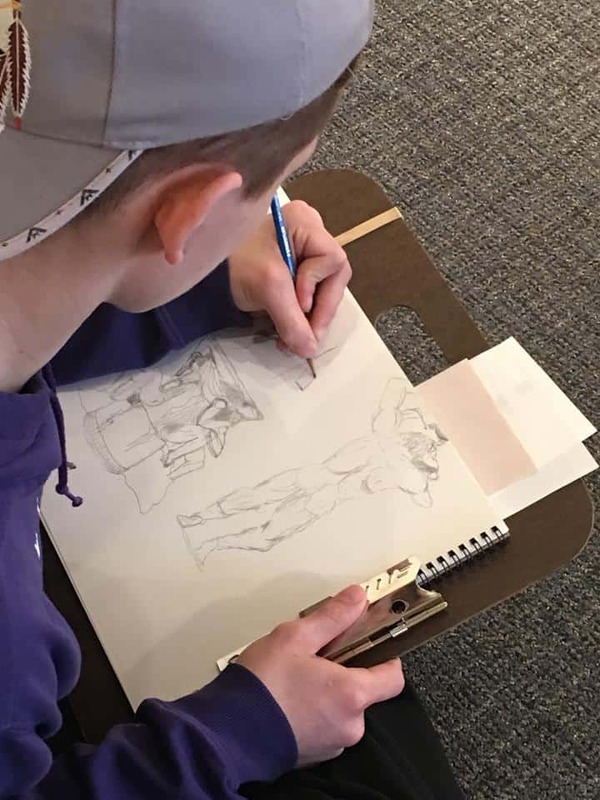 Students also will receive a coupon for a free return visit to Maryhill (for up to four people), and are encouraged to use it to continue their sketching experience independently. To arrange, please contact the Curator of Education to make a reservation at 509-773-3733 x25 or email education@maryhillmuseum.org. The program has no cost, thanks to our generous sponsor, for up to 20 students. Includes an application for bus reimbursement, all supplies, boxed lunch, and a free pass for each student (and up to three guests) to return to the museum for additional sketching opportunities. TEACHERS! Sign up to receive THE MUSE, our twice-yearly newsletter for arts educators. Click here to read our latest issue.